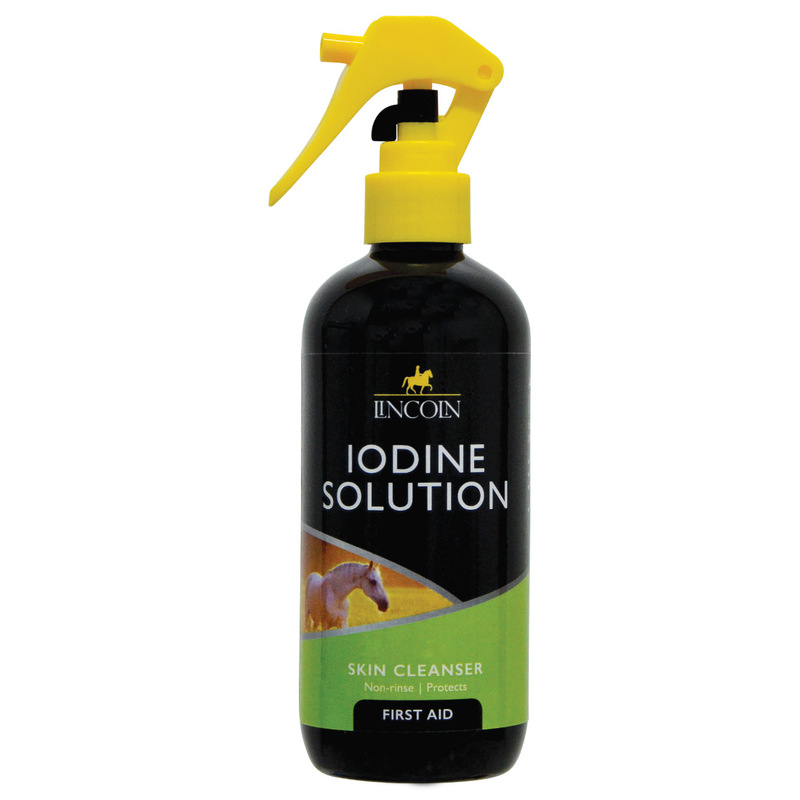 A general purpose skin cleanser. Comes in a convenient to use spray pack. 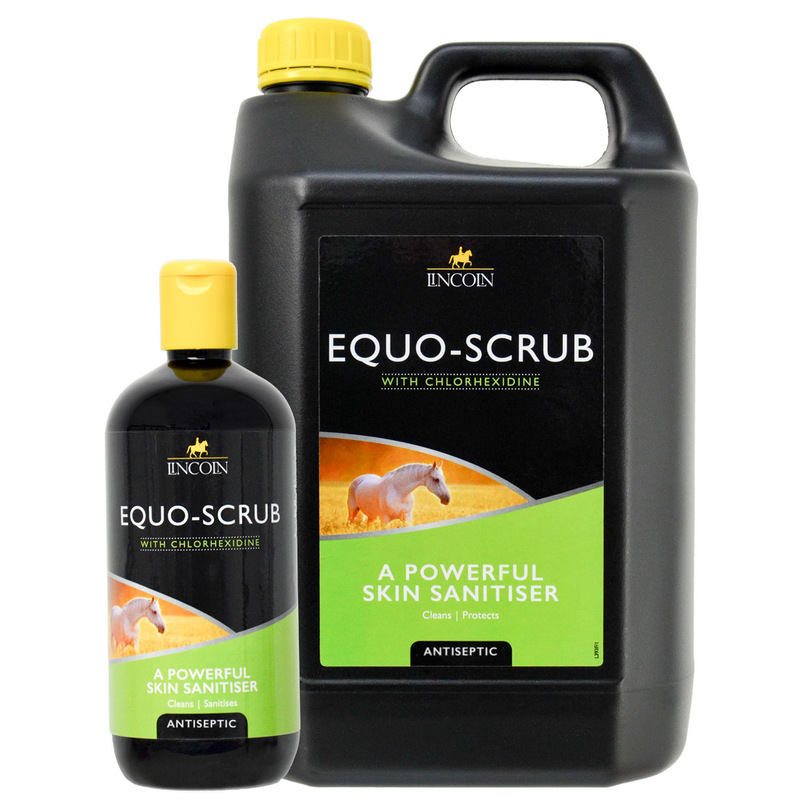 A powerful skin cleanser suitable to clean minor wounds, grazes & stings (when diluted following label instructions). Contains Chlorhexidine.